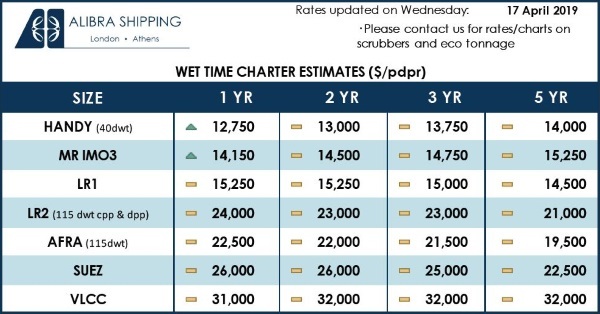 Unprecedented factors have come into play in the dry bulk market, with shipbrokers expecting additional downward pressure, mostly in Capesize rates, moving forward. 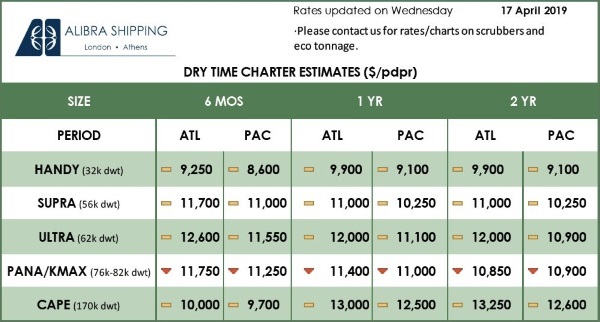 In its latest weekly report, shipbroker Intermodal said that “the tragedy in Brazil’s Vale Brumadinho where a tailings dam collapsed in January ranks among the world’s worst mining disasters. It continues to this day as the effects of the disaster ripple through local communities and the shipping industry”. According to Mr. Christopher Whitty, Director, Towage and Port Agency Division, “as most of us are aware, Vale is the world’s largest producer of iron ore, and runs several deep-draft ports in Brazil as well as Indonesia, Malaysia and Oman, equipped to receive Valemax ships, the biggest mineral vessels in the world, with capacity for 400,000 tonnes of ore. 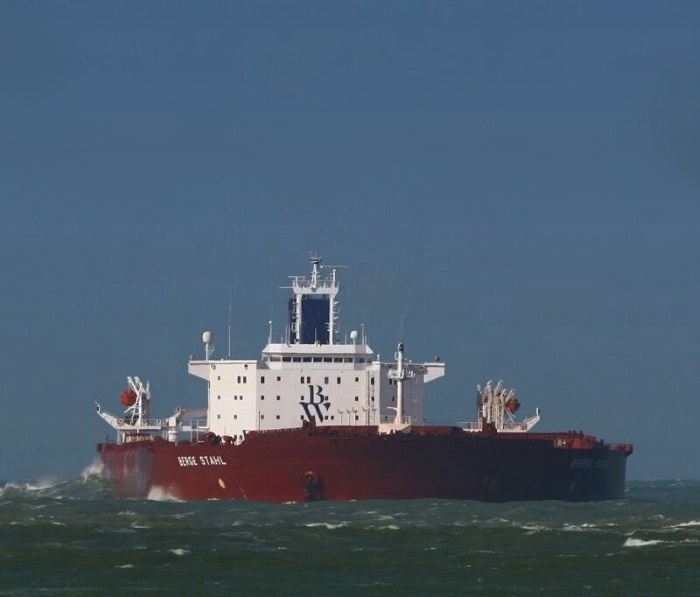 The company charters Capesizes and Very Large Ore Carriers (VLOCs) and its fleet primarily services the Asian energy needs. This is actually the second dam collapse incident Vale saw in less than four years. Back in 2015 a larger dam, Samarco Mineracao SA, a joint venture between Vale and BHP, collapsed claiming the lives of 19 people and creating a major environmental disaster. So coming just a few years after a similar disaster in the same state, the Brumadinho collapse enraged many in Brazil, particularly when everyone found out that Vale had earlier received warnings about its fragile state”, he said. Whitty added that “the crisis at Vale is already rippling worldwide with strong effects on the iron ore markets and the Capesize segment. The price of iron ore last week surpassed $90 a tonne amid concerns that the closure of Vale’s dams could provoke a supply crunch. The company itself said it would sell a maximum of 330m tonnes of the raw material this year. Last year Vale produced 380m tonnes. Tailings dams are cheap and obviously risky. The upstream sort have been banned in Chile and are very rare in America and Europe. Their widespread use in Brazil is one way the government helps mining firms. Miners such as Vale in particular, are obviously favoured because they often shoulder the responsibilities of governments in remote places, building schools and hospitals, for example. In Minas Gerais (literally, “General Mines”), the state where Brumadinho is located, Vale often dominates local economies as we can all understand”, he noted. 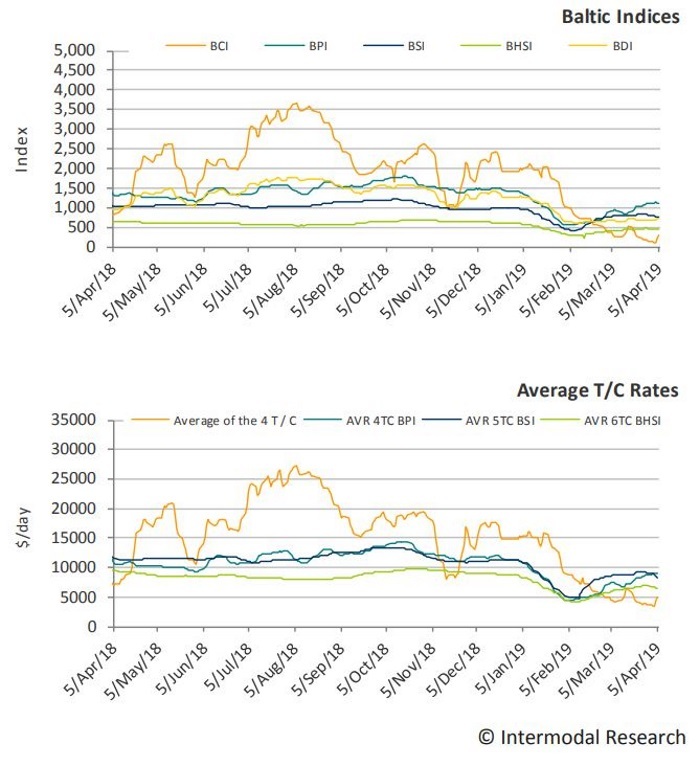 Intermodal’s analyst concluded that “this disaster weighed heavily on the market for big Capes, with still a lot of uncertainty about shipments/future exports leading to a sharp drop in rates. The miners had largely been absent from the market recently, with just a handful of other player in the region with large iron ore cargoes to move. Rates are expected to still experience a significant pressure moving forward. It is quite a unique situation and it is interesting to see it’s future dynamics in the Capesize sector”.